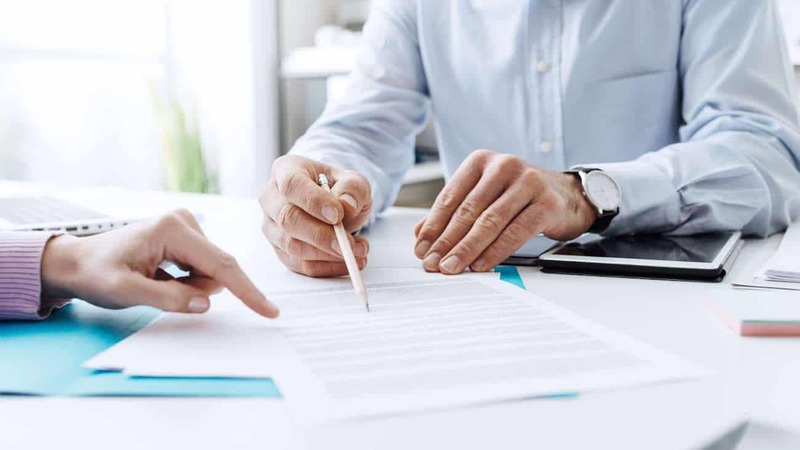 Since OnPoint Mortgages was founded in December 2016, it has already started to build up a reputation as the go-to mortgage provider for buy-to-let property investors. The brainchild of Lee and Akash, the company offers premium, bespoke services for each individual client. Lee is an experienced mortgage and protection adviser with more than 11 years’ experience in the industry. 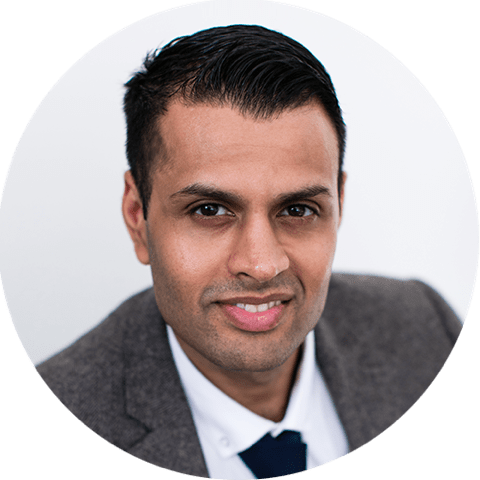 For the past nine and a half years, he worked at All Types of Mortgages Ltd (AToM) – an independent mortgage broker, packager and distributor for specialist lenders. He has managed key accounts, such as Leaders, where he was the point of contact for more than 85 branches and their landlords. He now boasts a network of independent financial advisers, estate agents, property sourcers and more, all of whom refer clients his way. 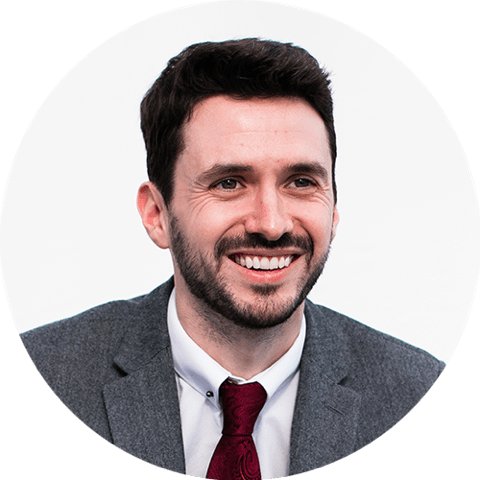 Lee has a bachelor’s degree in Economics, is part of the In Partnership network, and holds the Certificate in Mortgage Advice and Practice (CeMAP) and Competent Adviser Status (CAS). Lee is also a prolific speaker at property events. If you would like help setting up a mortgage clinic with Lee, simply click here. Akash holds a bachelor’s degree in Economics and a master’s in Human Resources Management, is a member of the Chartered Institute of Personnel and Development (CIPD), and is a PRINCE2-certified practitioner for project management. Our ultimate aim is for OnPoint Mortgages to become the go-to mortgage brokerage for buy-to-let lenders and property investors. For Lee, this means developing relationships with introducers of client referrals, and expanding the team with new advisers, paraplanners and administrators. For Akash, growth involves building an ecosystem that is made up of businesses that support and complement each other. Enhancing the support and quality of the services we can offer to our customers. or to book a free, no-obligation consultation.